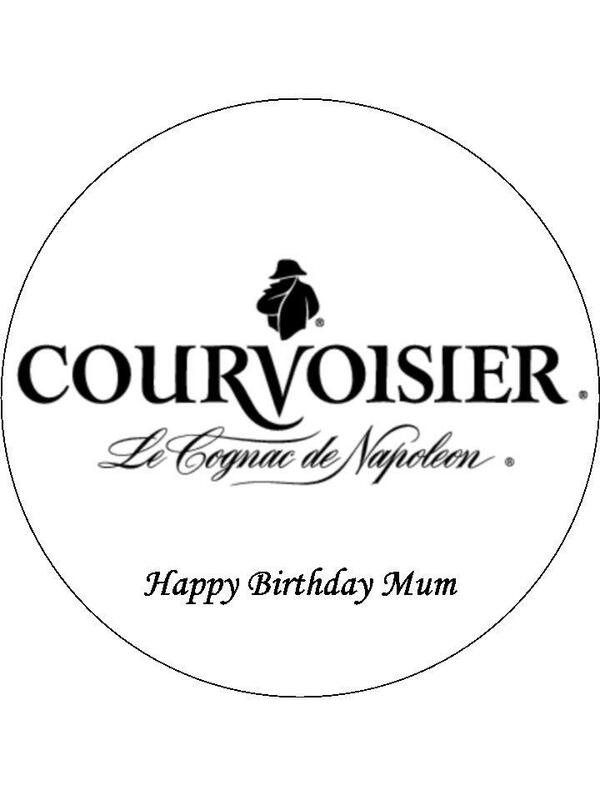 Designed for the modern-day brandy drinker, Courvoisier's Exclusif is very fruity and rich, and works great in cocktails. Complex, deep and extremely versatile, Courvoisier VSOP Exclusif combines spirits from the four best crus in the Cognac region, including a 12-year-old cru from one of the most exclusive Borderies cru, hence its Exclusif name. Courvoisier Exclusif's rich and sublime flavour make it a fantastic spirit for sophisticated sipping, or for adding to cocktails.